Did I Marry the Right Person? Did I Marry the Right Person? “Did I marry the right person?” While you may expect this question to be reserved for newlyweds, unfortunately, there are couples who are grandparents still asking this question. I find this question to be one of the most destructive questions you could ask about your marriage. Living with an unhappy marriage can be one of the most painful experiences. It is easy to assume a passive role, give up, and daydream how things could have been different with someone else, yet this will only exacerbate your problems. Taking a proactive role in your relationship is the best way to ensure that both you and your spouse “become” the right person for each other. 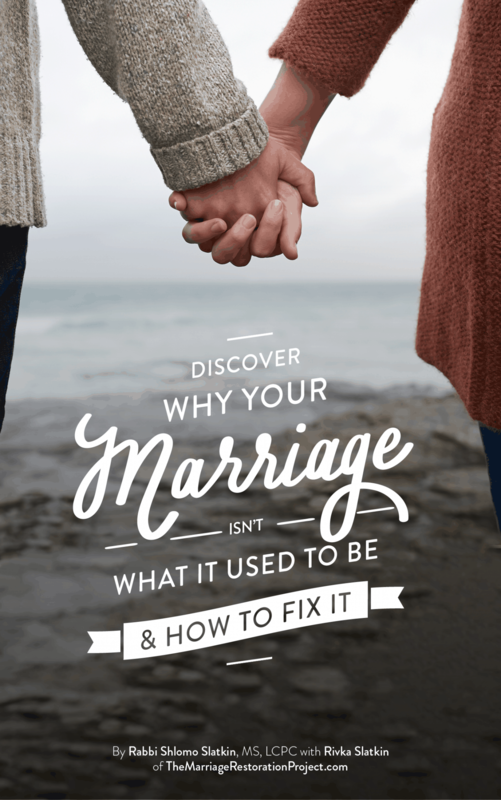 Taking that proactive role to get to the bottom of the discord and create connection again is exactly the path to learning how to be happy in an unhappy marriage and turning your unhappy marriage into a happy one. 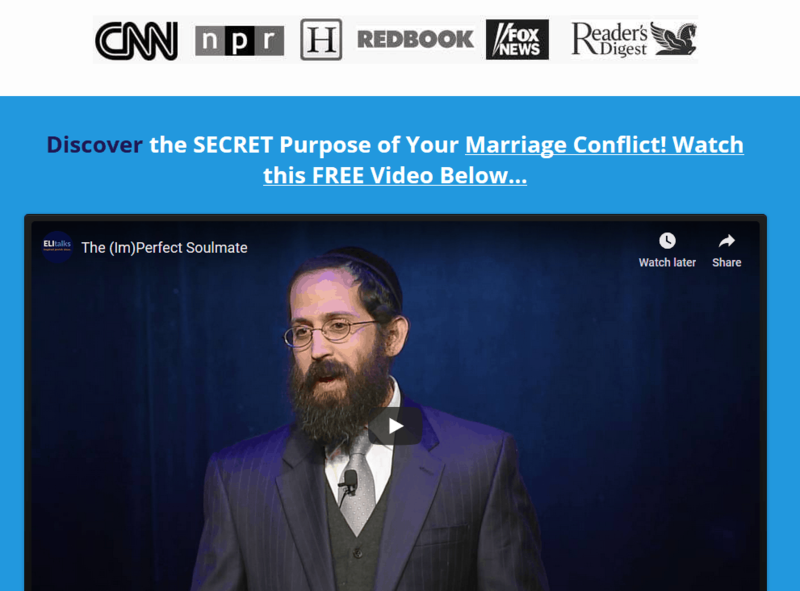 Whose afraid of marriage counseling? The first step you can take is to realize that it’s not all about your spouse. I have seen plenty of couples in a 2nd marriage come in for marriage counseling. If it was their ex’s fault, why is it that they are having issues with their new spouse? Is it bad luck? Ultimately, you take yourself into whatever relationship you enter. What are you doing to contribute to your relationship stress? Most couples do not take responsibility for their role in their relationship disaster. Even better, now a spouse who has taken a psychology course in college is ready to diagnose their spouse with a personality disorder! Is it always the case that our spouse is the evil monster with psychological problems or do we play a role in triggering such undesirable behavior? As I have witnessed with my couples, most of the things that really bother us about our partner are only partially about them and largely about us. Why would a particular incident bother you tremendously but appear insignificant to your friend? The nature vs. nurture paradigm is very much involved in determining how we process and react to others. Our external triggers, as real as they may be, are only a symptom of a greater problem. That problem is our story and ourselves. By working on ourselves and becoming more conscious about why we react the way we do, we can learn how to be more effective in relationship and have more compassion for our spouse. You’ll be much happier when you learn that it’s not about your spouse and because you won’t feel so stuck and that the “cards” just dealt you rotten, unhappy marriage. Furthermore, these points of conflict are a blessing in disguise. Marriage is ultimately an opportunity for growth and healing. The challenges that we face are there to do just that, to challenge us to become better and more balanced people. The things that bother us most about our spouse or the things that our spouse complains about us are usually the areas in which we could stand to experience more growth. If your inflexibility or carelessness didn’t bother your spouse, how would you be compelled to improve in these areas? Your marriage crisis is not proof that you ended up with the wrong person; rather it shows that you made the right choice. The hopes of someone better are futile because Mr./Mrs. Right will serve as a vehicle for your personal growth. After the honeymoon ends, your spouse will surely push your buttons, but still this is not proof that you ended up with the wrong person. Might as well give it your all and make it work the first time instead of breaking up a family, spending lots of money on attorneys, and suffering additional heartache. 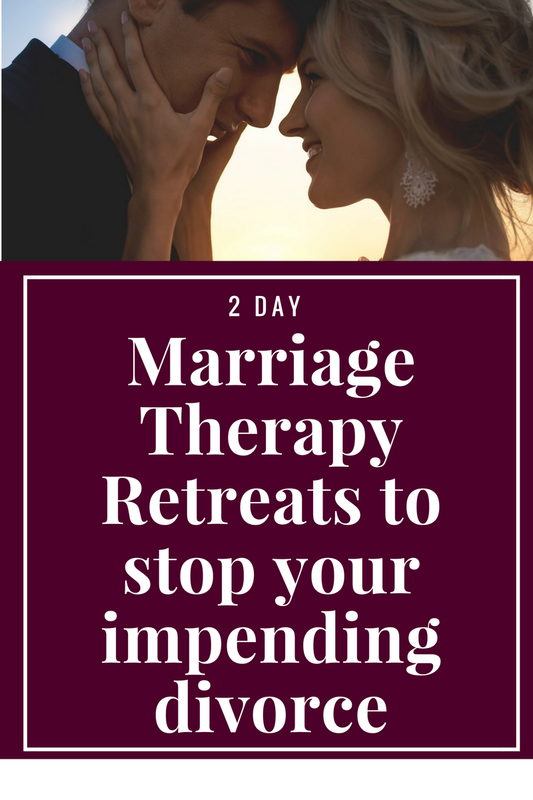 If you still feel unsure about your partner and wonder if you’ve made the right choice, even if you’ve been married many years, talk with us ASAP about our Private 2 Day Marriage Restoration Retreat. One of the worst things is to feel doubt when it comes to your spouse and we want to support you either in person in our Pikesville, Baltimore office, or if you don’t live in Baltimore, Maryland over Skype.